Published 10th April 2019 at 387 × 600 in Cats Looking For Homes. 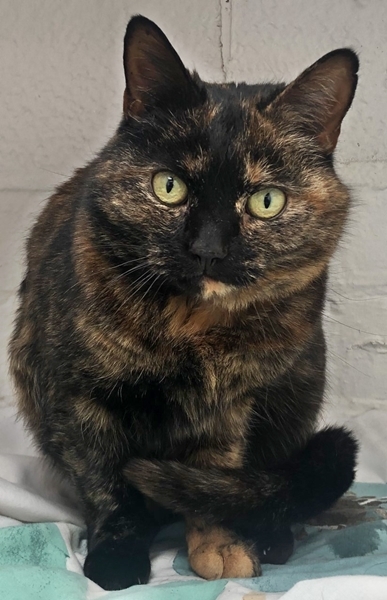 ‘Mitzee’ 5 year old Female Torti DSH. Come into us due to the owners sons ill health.